I’ve been fascinated by Group B Cars for 10 years now. In the US, its nearly impossible to see a real Group B car in person so I knew I had to travel if I wanted to experience them first hand. In May of 2008, I set out through Europe on a 4 month backpacking trip with the goal of seeing European motorsports and more specifically Group B. My first major stop outside of Italy was the Luzurn’s Transport Museum where I saw my first F1 car in their Sauber exhibit. This remains one of the best Museums I’ve ever visited and I highly recommend it to any gear head. After Switzerland I crossed the border into Germany to the Audi Museum Mobile in Ingolstat in Germany. This is where I saw my first Killer B, a production Sport Quattro. 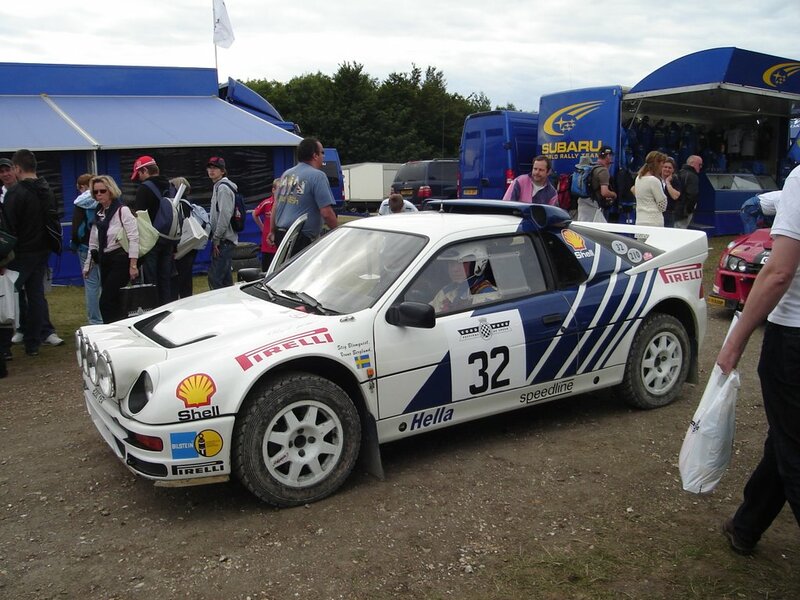 Unfortunately, the Group S Prototype I had heard was there, was not on display. After Ingolstat I traveled around a bit more, watched the F1 race in Monaco, a Historic Grand Prix at Autodromo Nazionale Monza, visited Lamborghini’s Museum in Sant’Agata Bolognese, Italy. Ferrari’s Museum in Maranello and then on to England for the Goodwood Festival of Speed. There I got to finally see what I’ve been facinated by for years, Group B cars on a rally stage. I took tons of photos at the event before heading next to the Midlands where I visited Ralliart HQ in Rugby, The Heritage Motor Centre in Gaydon. Later I flew up to Finland for the 2008 Rally Finland to see current WRC cars tear up the legendary forest stages of Jyväskylä (the home town of Henri Toivonen, Mikko Hirvonen, Tommi Mäkinen and other legends). After this trip, I felt that I had missed a few important things. For this reason I returned to England in fall of 2009 for the Goodwood Revival, Rally Day @ Castle Combe, flew to Switzerland and travelled by train to Stutgart where I saw the new Mercedes and Porsche Museums. The moral of this post: Even if Group B seems worlds away, there are still many places to see the cars and sometimes the drivers in action. Save up some money, find some time, and buy the ticket. 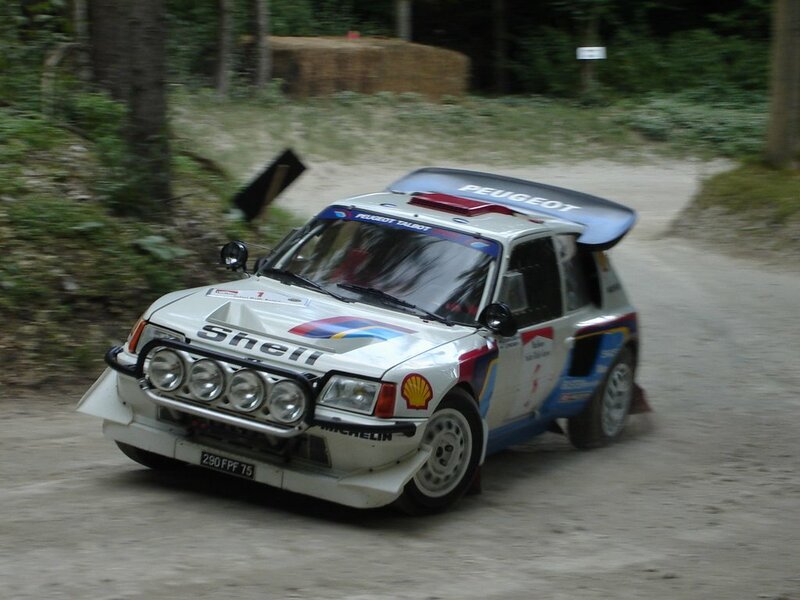 It has been nearly 6 years since the last updates to the Group B Rally website. The new site is based on WordPress which should allow easier content updates. I hope to fill in the gaps in the site in the coming weeks with all the new information that is now available on the web. I have received hundreds of emails in the last few years with great info an articles. I hope to add these over the coming weeks and continue to welcome contributions. If you would like to contribute articles to the website, email me at webmaster@groupbrally.com. I’m also hoping to track down scans of magazine articles and original homologation papers for the cars featured on the site. If you have access to any of these info, please submit it to the site!